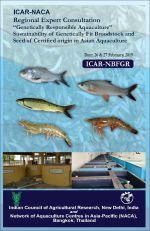 The 9th Regional Training Course on Marine Finfish Seed production and Grow-out will be held from 19-30 November 2018 in Krabi, Thailand. The course will be taught by staff of the Krabi Coastal Fisheries Research and Development Centre. Drawing on expertise throughout the region, this three-week hands-on training course will provide participants with skills in marine finfish seed production and grow-out operations, with an emphasis on groupers and Asian seabass. 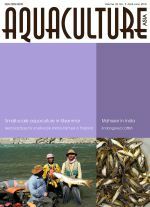 This book, which will be released on 15 May 2018, attempts to capture some of the key elements and practices that have contributed to the success of Chinese aquaculture. 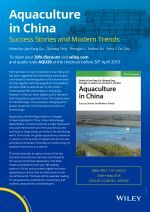 The book entails contributions from over 100 leading experts in China, and provides insights into some aquaculture practices that are little known to the rest of the world. 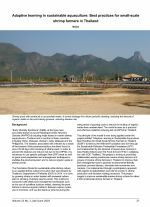 This book will be essential reading for aquaculturists, practitioners, researchers and students, and planners and developers. To order the book please use the attached form.